I have 3 kids, and we have had a lot of birthday parties at our house over the years. Usually I spend a lot of time cleaning the house, shopping and preparing the food, decorating, and planning some activities for the kids. Sometimes the kids just want to hang out and play video games and other times we pay a lot of money to rent inflatables to keep the kids busy during the party. Then when the party is over there is so much more cleaning! Lots of dishes, crumbs on the floor, toys every where, etc! 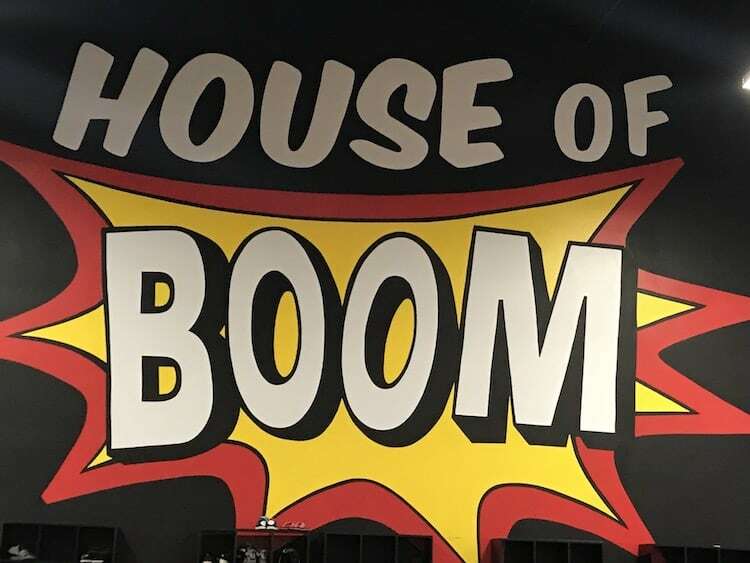 This year I opened for a really fun party and no clean-up for me at House of Boom! 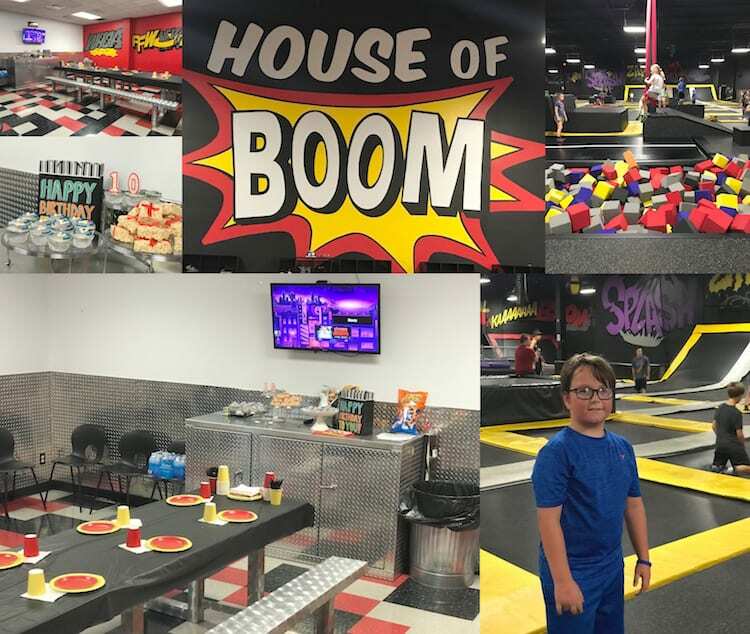 Having a party at House of Boom makes it simple for me and my kids and their friends have a fabulous time together! Set up and clean up is done! When you get there they have a room all ready for you. it’s set up with everything you need. And when the party is over you dont have to clean up! No floors to mop, no dishes to wash, no trash to take out! You get a party host! She makes sure you have everything you need for your party like utensils, lighters to light the candle, a cart to help you get your stuff from the car and more! Food is included! 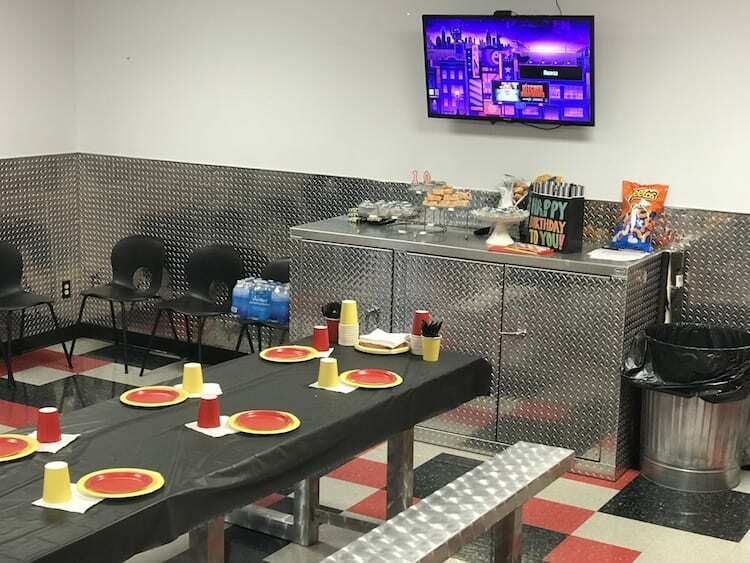 The party includes pizza and 2 liters of your favorite drinks. We provided the cake and snacks like chips and some water bottles. 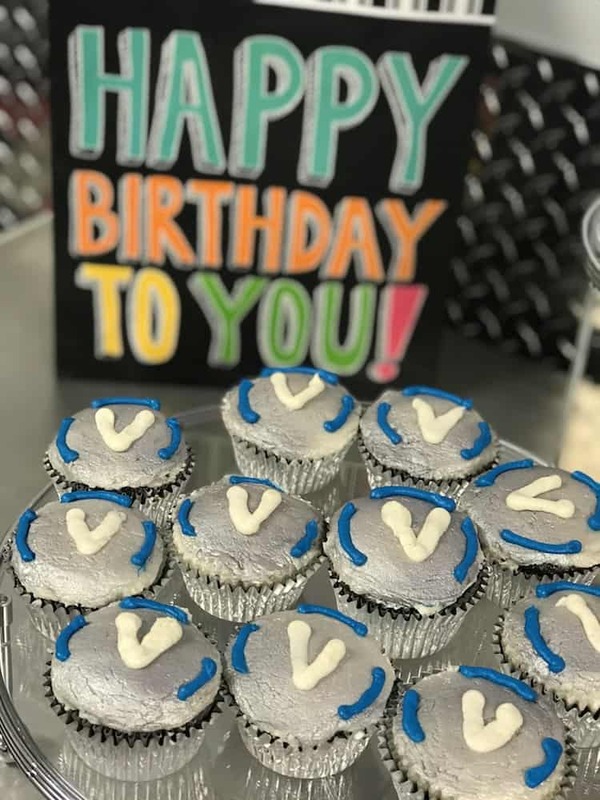 Our theme was Fortnite so we made some V-Bucks cupcakes. 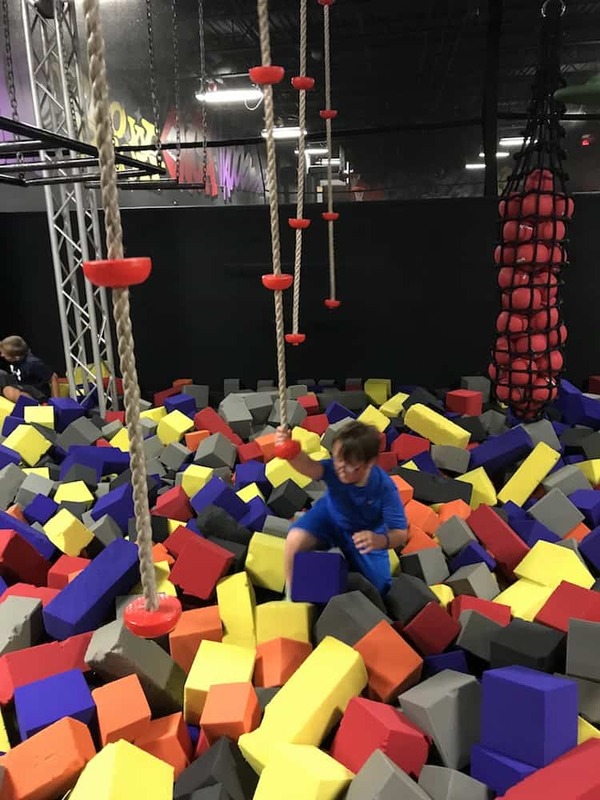 You get 1 hour of bounce time and 45 minutes in the party room. 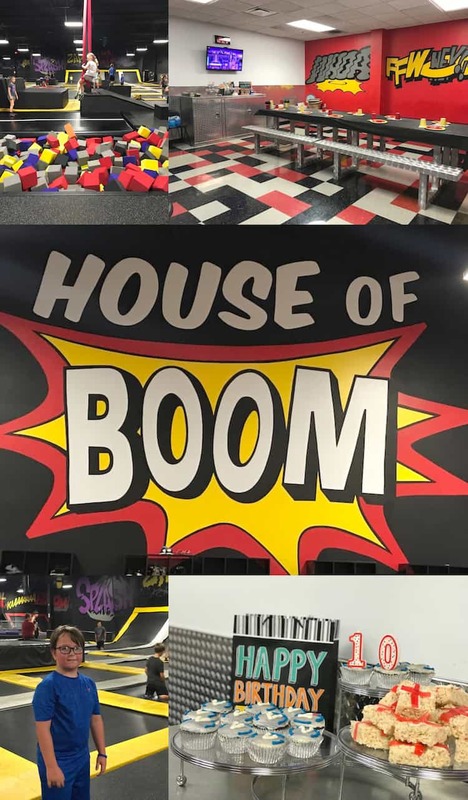 House of Boom in Louisville has mad some amazing changes! 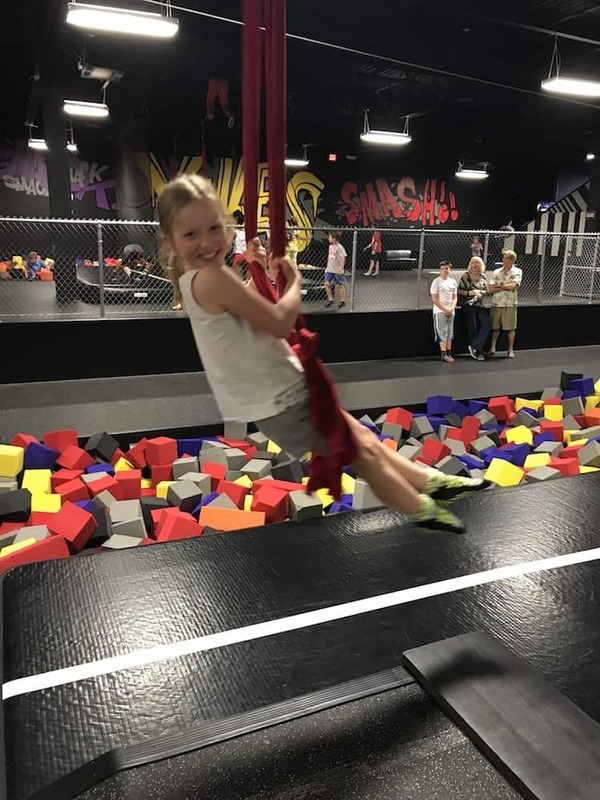 They have so many cool things for the kids to enjoy. 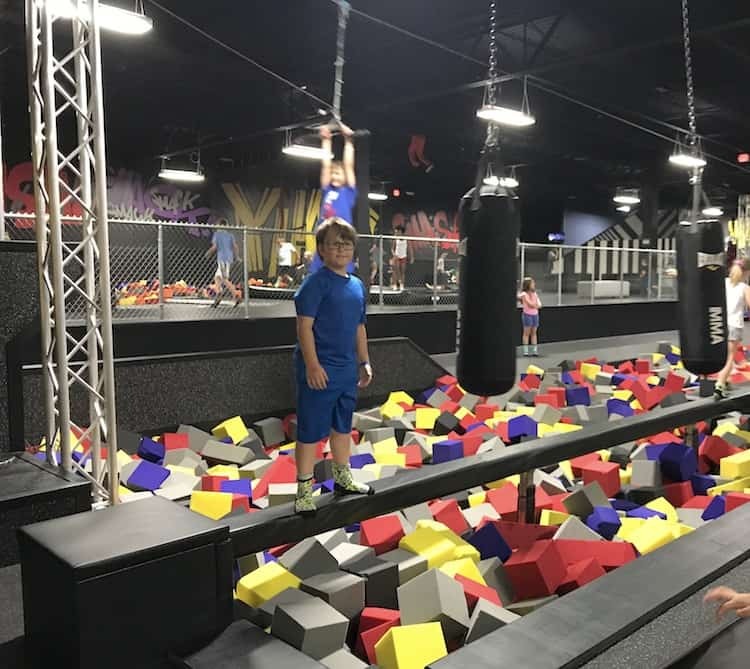 It’s like a trampoline park and a ninja warrior course in one. They even have a small area for little kids to be able to have fun. After an hour jumping and playing the kids were worn out and ready to party. 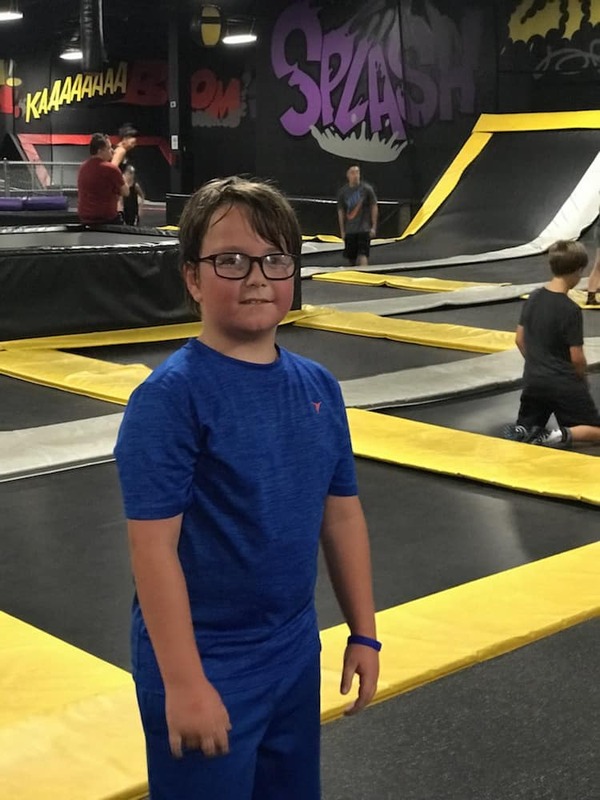 My birthday boy even got a free t-shirt and every jumper got House of Boom Grip Socks! 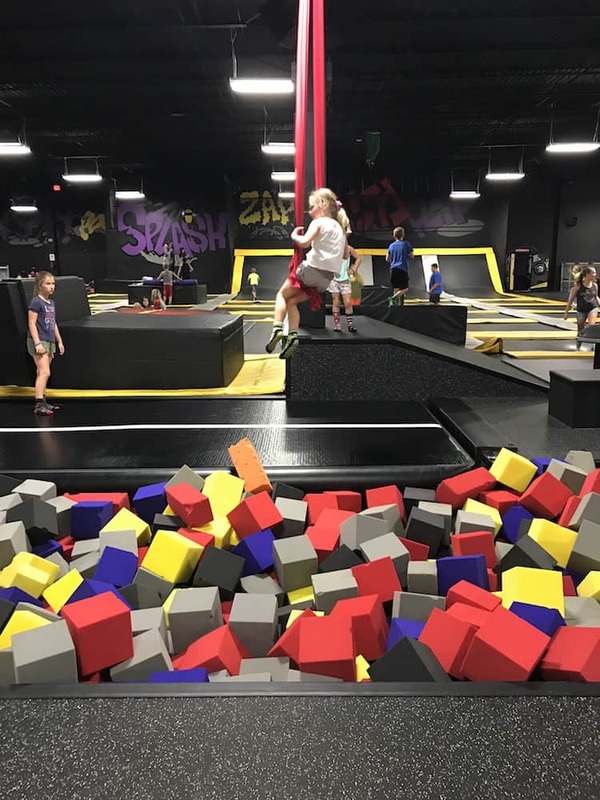 The prices of the party at House of Boom in Louisville are super affordable – especially since (as a mom) it saved me so much time. 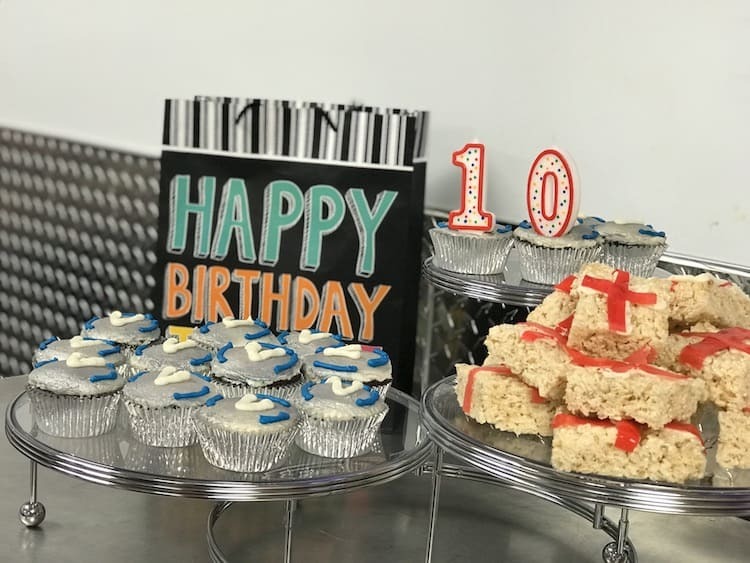 Think of how easy your next birthday party would be if you didn’t have to do all the work! 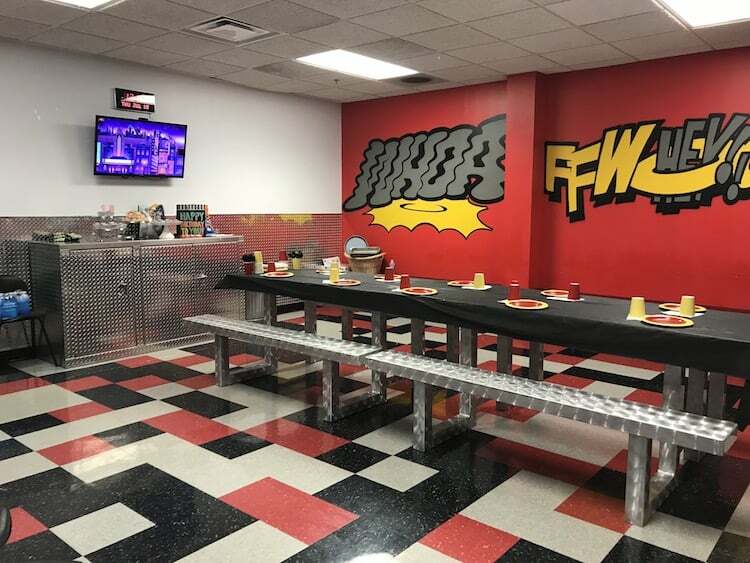 Visit House of Boom in Louisville to plan your next birthday party!